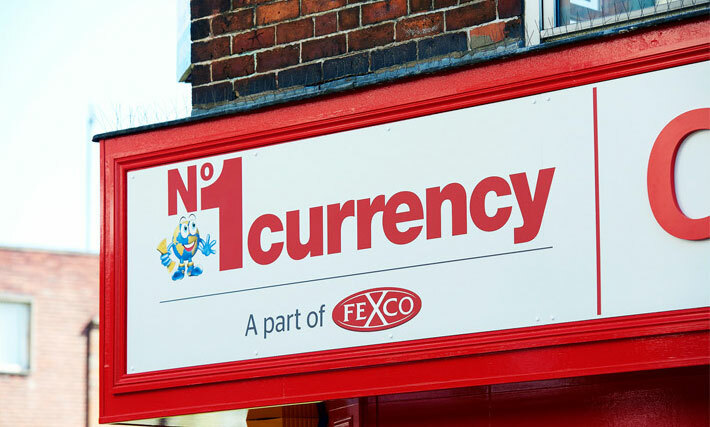 No1 Currency, the UK’s largest independent foreign exchange specialist has opened its newest store, inside the Morrisons Supermarket in Borehamwood located at Stirling Way, London. 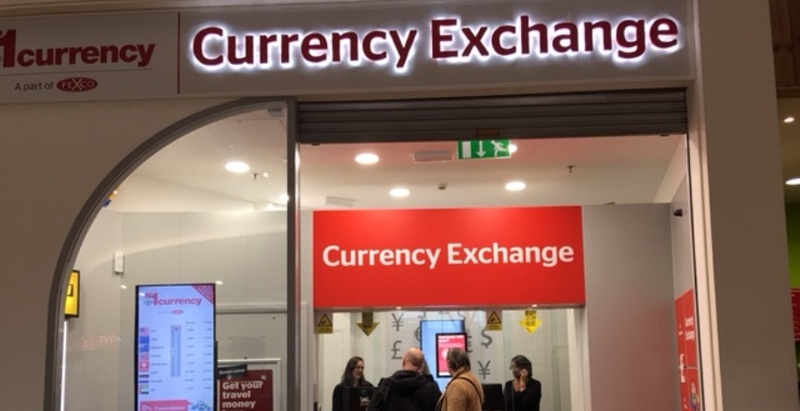 The leading travel money retailer No1 Currency has today opened its newest store, inside the Morrisons Supermarket in Stratford located at The Grove, London, E15 1HP. One of the UK’s leading travel money retailers, No1 Currency, has today opened the doors to its newest store located at Bridgend Designer Outlet, South Wales – creating three new jobs. 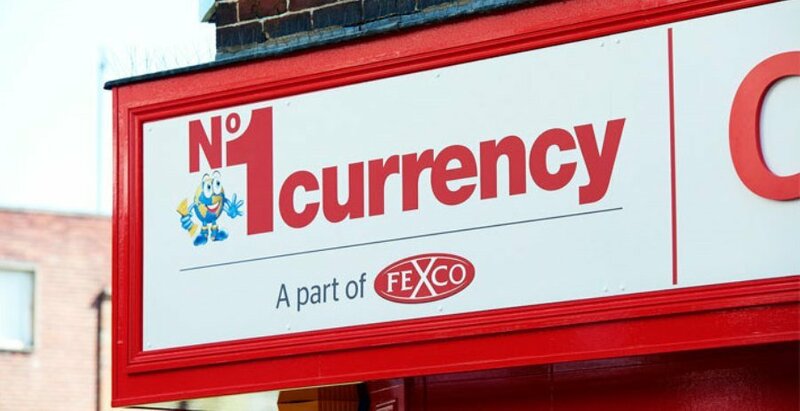 One of the UK’s leading travel money retailers, No1 Currency, has today opened the doors to its newest store located at Overgate Shopping Centre, Dundee – creating three new jobs.